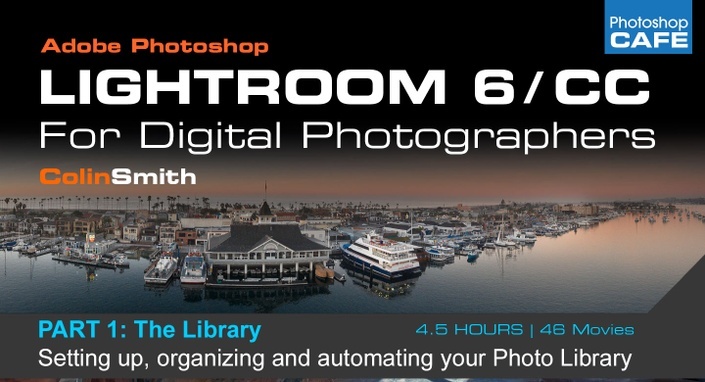 This first part of a 3 part series covers everything there is to know about getting photos into Lightroom and organizing and viewing them. The library, catalog, metadata and so much more. 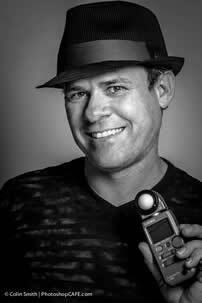 Never lose a photograph again! Find them instantly!